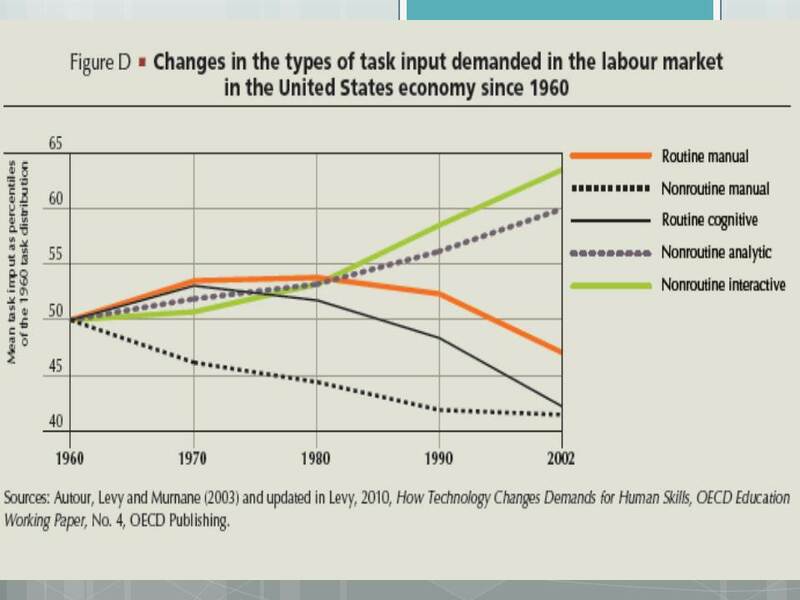 I made reference to this excellent National Research Council report just last week, explaining how I drew upon it for my “explorations of the 21st century learning landscape” presentation. But that was just a glancing reference to it, really; now, in a short series of posts over the next few days, I want to pull out and share some key pieces of this report. As valuable as this 204 page report it, it is not entirely easy reading, and surely some who are reading this are not likely to get to it anytime soon. Its value is multi-faceted; first, because of its comprehensively broad survey of the educational priorities and methods required for successfully preparing students for the coming decades, and second, because its imprimatur from the National Research Council, part of the National Academy of Sciences, makes it impossible to dismiss as the wild-eyed ideas of a partisan progressive radical. …more than just knowledge and skills. It involves the ability to meet complex demands, by drawing on and mobilizing psychosocial resources (including skills and attitudes) in a particular context. Hence, the NRC report creates separate tiers for their taxonomy of the essential competencies, beginning with a big three set of bubble which are certainly distinguishable, dropping down to a second tier of critical components of each of the big three bubbles, and then sprinkling the bubbles with a dozen or more individual terms which are increasingly hard to distinguish altogether. 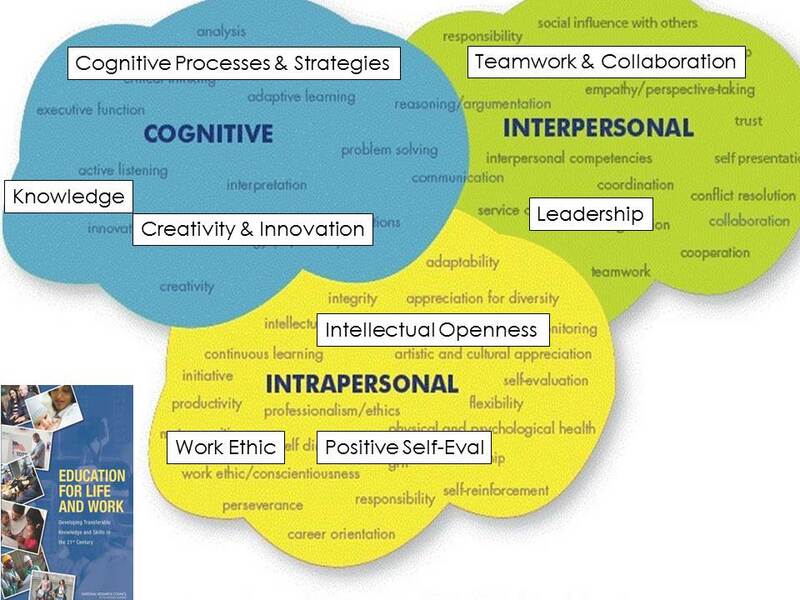 Among intrapersonal and interpersonal competencies, conscientiousness (a tendency to be organized, responsible, and hardworking) is most highly correlated with desirable outcomes in education and the workplace. Anti-social behavior, which has both intrapersonal and interpersonal dimensions, is negatively correlated with these outcomes. Hardly surprising–and not too terribly illuminating, because in and of itself, it doesn’t seem to easy to teach or develop directly. (But see the Chicago report, “Teaching Adolescents to Become Learners” for more guidance on this. So what is the point of educating for these competencies, anyway? Why are they so important, if we are educating for life and work? 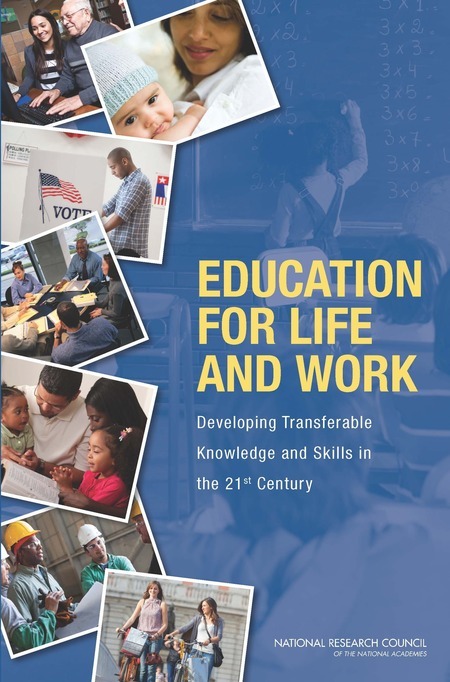 The committee views the broad call for “21st century skills” as reflecting a long-standing issue in education and training – the desire that individuals develop transferable knowledge and skills. Associated with this is the challenge of creating learning environments that support development of the cognitive, interpersonal, and intrapersonal competencies that enable learners to transfer what they have learned to new situations and new problems. These competencies include both knowledge in a domain and knowledge of how, why, and when to apply this knowledge to answer questions and solve problems—integrated forms of knowledge that we refer to as “21st century competencies” and discuss further below. Now, if our students will have little need to “transfer what they have learned to new situations and new problems,” then there is no need to develop these capacities. But, as we know, routine work is no longer routine. The country reports made the point that, in many Asian countries, classes are much larger than in the United States and teachers typically use whole-group instruction through the entire class period. They also pointed out that, in these countries, one sees little lecturing by the teacher. Instead, the teacher gives real-world problems to the whole class and, having observed the students attempting to solve those problems, asks several to come to the blackboard to talk about their approaches to the problem, knowing that some of those students have made errors in the strategy they have selected for solving the problem. As described in the country reports for Japan and Shanghai-China, the teacher uses these differences in strategy to develop a class discussion that focuses on the underlying concepts involved in problem-solving, and thereby promotes a deep understanding of the topic under discussion among both the quickest and the slowest students in the class. Nothing could so vividly demonstrate the point that instructional practice matters. Asian teachers often complain about class sizes getting too small to find a useful range of student solutions to a problem in order to conduct a good class, instead of complaining that the class is too large to teach effectively, as in the United States. As we can learn from PISA, this methodology is widely deployed in those (particular) Asian educational programs which demonstrate strong success at the PISA testing– and for the many of us who tend to favor smaller classes, isn’t it fascinating to see the logic employed by Asian teachers to prefer larger classes? Learning from PISA will be one of my major projects for the next six months or so: I’m delighted to share here news that I recently signed on with my friends at EdLeader21 for a contract engagement with them to write this fall and winter, in conjunction with Edleader21’s Chief Learning Officer Valerie Greenhill, a guide with the working title OECD TEST FOR SCHOOLS (BASED ON PISA): An IMPLEMENTATION TOOLKIT. 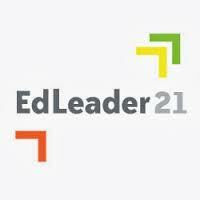 (EdLeader21 is headed up by Ken Kay, founder and former long-time President of the Partnership for 21st century Skills). This project, which has funding support from the Hewlett Foundation Deeper Learning program, will include articulating the alignment of the PISA/OECD test for schools with 21st century skills and learning outcomes, sharing case studies of how districts and schools are using the OECD test for schools based on PISA results to improve learning for their students, and capturing a set of best practice strategies for implementing the testing program and applying its reports effectively. EdLeader21 has played a unique role throughout the establishment of the OECD Test for Schools. As members of the advisory board, we have represented the voices of district and school leaders around issues of implementation. We have continually stressed the need for resources and energy to be applied to what we see as the most important part of this project: What happens AFTER school leaders receive their results. 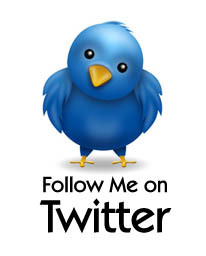 Wish me luck in this in this initiative, and please offer me your thoughts on valuable PISA testing resources and on best using PISA and other test results for improving student learning and 21st century college, career, and life preparation. Enjoyed enormously participating Thursday at the second annual Education in a Changing World conference at Montevista Christian School in Watsonville, CA, near Santa Cruz. Sir Ken Robinson and Alan November headlined, and I was glad to join new friend Aaron Sams (co-author of Flip Your Classroom) and others as featured presenters. My thanks go to Headmaster Stephen Sharp for the invitation and warm welcome. I did two sessions on PBL: Why, What and How, and one on Digital Citizenship: Fighting Fire with Fire. This first set of slides on PBL draws in part on great resources from www.bie.org/diy, High Tech High, and www,pbl-online,org, It lays out my case for PBL for a wide array of reasons, most of all because there is no better strategy we have to support our students in developing the skills and mindsets for becoming life-long learners. We also took a short section to discuss the difficult tension within this PBL model between teacher directed and standards (or defined knowledge outcomes) PBL and student-directed, individual passion pursuing PBL: a tension every teacher should recognize, own, and confront in his or her curricular development. Regarding Digital Citizenship, my argument was a fight fire with fire argument. There is no better way to overcome and fight back against nasty and problematic digital citizenship than with positive and pro-active digital citizenship, In this presentation I share multiple examples of inspirational digital citizenship by youth, make my argument with examples, such as the exemplary Dan Savage program “It Gets Better” and with a reference to the excellent Harvard Berkman Center report by danah boyd and John Palfrey, “What you must know about to combat youth bullying. 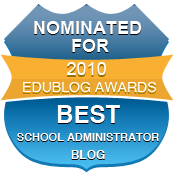 I then, , offered four strategies to develop positive digital citizenship in our schools: renewing and revising our RUPs to become Bills of Rights and Reponsibilities for digital participation, Modeling it by Educators, Establishing the Norms and Expectations with curricula, including an awesome PBL DIgCit curriculum from Greenwhich, CT, and finally, practicing good habits in our classrooms with recommendations around specific key literacies drawing on Rheingold’s Net Smart.